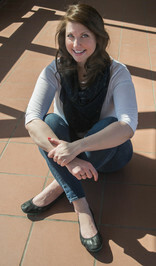 Melinda Grace wrote her first piece of fiction in middle school, but didn't write a complete story until an introduction to creative writing course at State University of New York at Oswego, where she earned a BA in human development. 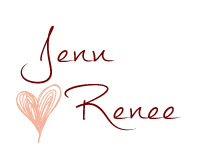 She went on to earn a MS Ed in counseling from Alfred University and currently works as an elementary school counselor. She loves sunshine, ice cream sandwiches, and anything Disney. 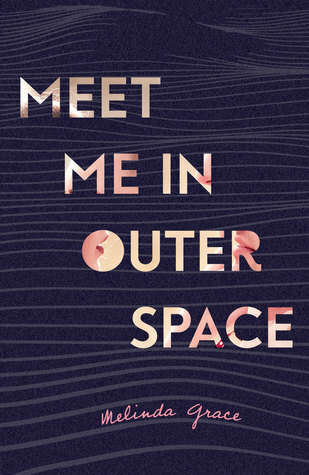 Her debut novel Meet Me in Outer Space is an #OwnVoices story. I like that this one illuminated a disability that you didn't know about before. I love when a book can teach as well as entertain! I am sorry to hear this lacked the depth you were hoping for. 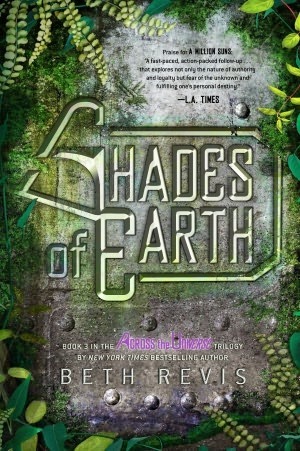 I too love stories featuring disabilities, I think I will add this to my wish list. Tough to adjust when your expectation was for something different than you got. Buy yay for a book that addressed a hidden disability and shows how the character worked with what she had. Nice review, thanks. I hate when the book you expect isn't the book you read and yeah who do you blame, sometimes it is the blurb but like you said sometimes its on us! Still looks like a quick enjoyable read. Glad you enjoyed this despite the issues you had with it!